people how amazing it was. learned so much information involving the use of sound as a therapeutic medium. integrity of the information offered in his classes exceed a normal training or workshop. spirituality and our resonance across scale from the micro to our macroscopic universe. and professional growth and for new developing new material to bring forth to the world. exploring it on their own. Cognitive information is woven in with experiential practices. 3. How has this work benefited me? · what work skills did you develop? 4. How am I applying this work to my professional practice? perform original music (of mixed styles) as well at teach music in a very intentional way. 1.An explanation and instruction on how to use many different instruments. 2..Overall understanding of the body systems and how sound effects them. 3..Detailed look into brain functions and how the ear works. 4..How the Voice works in a healing environment and how to use my voice. 5..intake and an understanding of ethical conduct with clients. 6..Hands on training with live persons. 7..In depth training in etheric and intuitive understandings. is dedicated to proving how and why sound works. 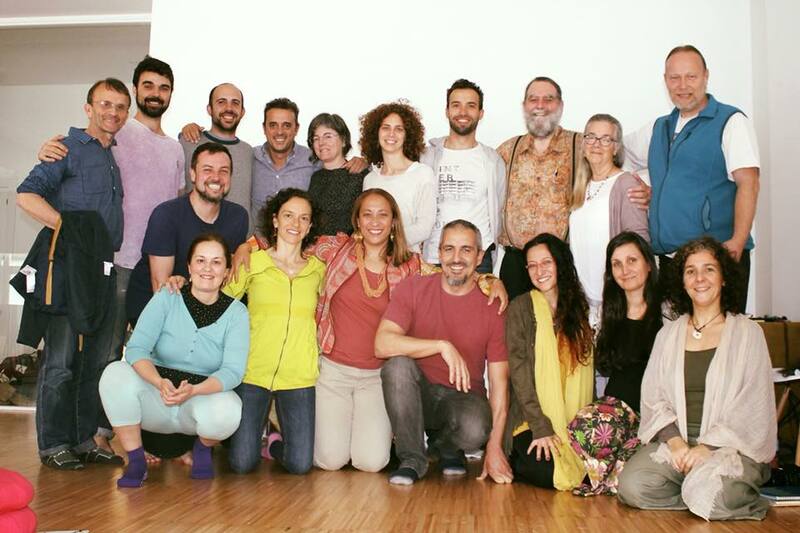 learning, Zacciah expertly guides his students towards becoming adept Sound Healers. Zacciah engages each student at his/her level. carried forward since my studies with Zacciah. my practices draw upon the teachings and experience of my classes with Zacciah. 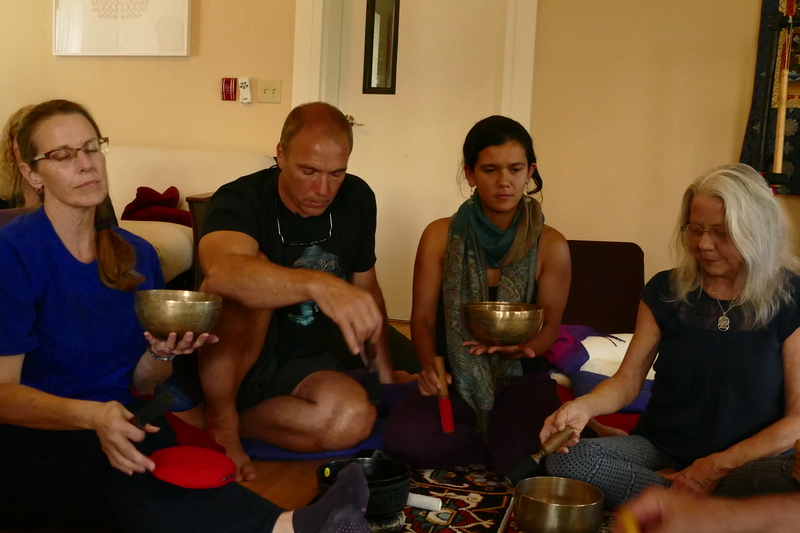 Zacciah Blackburnʼs School of Sound Healing enriches the fabric of our world. 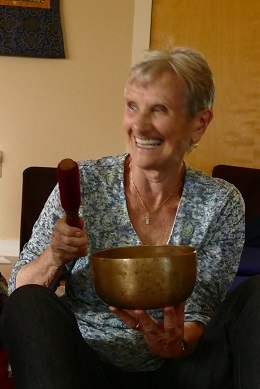 advocate for continued VSAC support of Zacciah Blackburnʼs School of Sound Healing. get any better.....it does. I am very grateful. do the training which would otherwise have been unaffordable to me. experience of having a question and in the next moment he has already answered it. a healer and this has cleared the way for me to walk this path myself. In the training I have been experiencing incredible healing of my own body, mind & soul. home mother (of two) pushed me to leave my music career behind & leave NYC. income for my family doing something that I love.